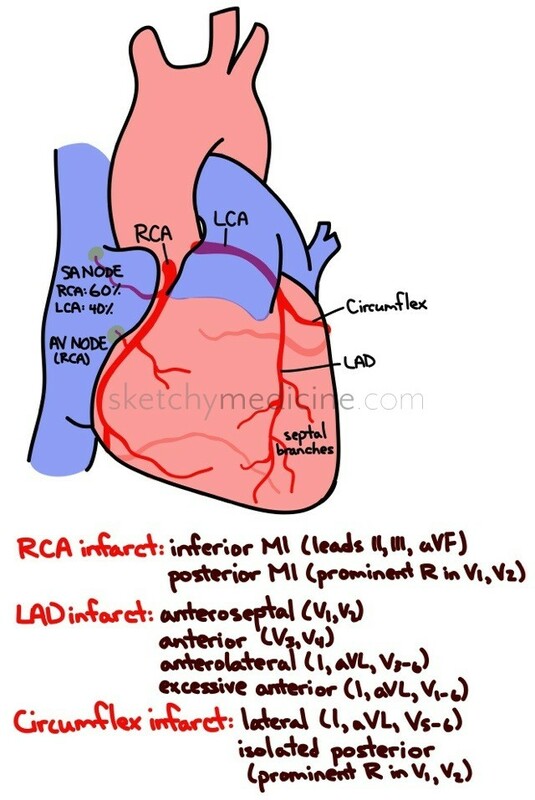 This entry was posted in Anatomy, Cardio, Emergency and tagged blood supply, MI by Ali. Bookmark the permalink. It’s like you know EXACTLY what I need! Thank you!